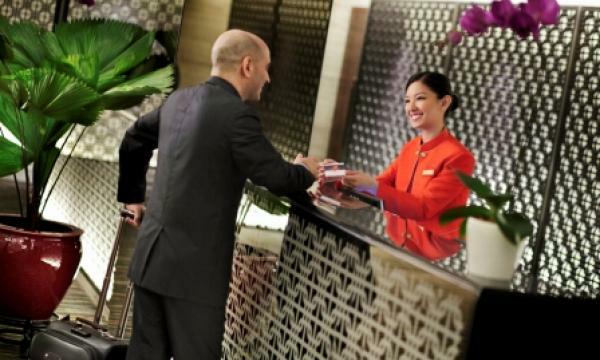 Singapore’s hospitality sector capped new year on strong financial footing as CDL Hospitality Trust (CDLHT), Ascott Residence Trust (Ascott REIT) and OUE Hospitality Trust (OUEHT) wtinessed FY18 total returns of 5.7%. 2.6% and 6.5%, respectively. Favourable operational outlooks by the three REITs on revenue per available room (RevPAR) growth, expectations of a pause in the Fed rate hike and recently concluded hospitality transactions conducted at rich valuations were identified as the three key catalysts supporting the rally, according to a report by OCBC Investment Research (OIR). CDLHT’s RevPAR for its Singapore hotels excluding Orchard Hotel edged up 4.3% YoY in Q4 on the back of stable corporate demand, additional business generated by the ASEAN summit meetings and support from Chinese and Indian outbound leisure travellers during the holiday season, the firm said in its financial statement. For OUEHT, RevPar for its Crowne Plaza Changi Airport and Mandarin Orchard Singapore assets rose 7.7% and 1%, respectively, in Q4 2018. Prior to Q4, OIR commented in a separate report that Singapore’s hotel RevPAR growth figures were lacklustre, with CDLHT impacted by Orchard Hotel’s asset enhancement initiatives (AEI). OUEHT’s Mandarin Orchard Singapore’s RevPAR also slipped 3.7% amidst a high-base effect worsened by the cancelation of some Japanese tour groups due to the Osaka Typhoon. 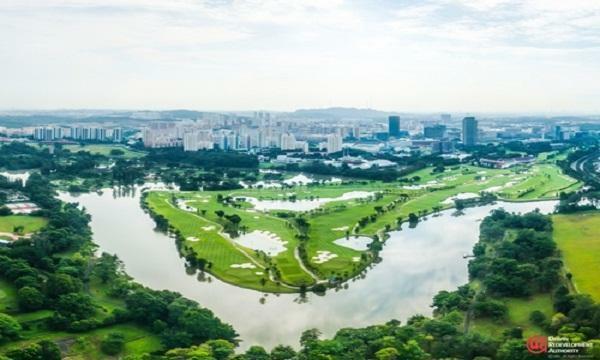 “We expect RevPARs at Crowne Plaza Changi Airport to be boosted when Jewel Changi Airport opens in H1 2019, whilst OUEHT’s key asset Mandarin Orchard Singapore looks to benefit from the proposed plans to rejuvenate Orchard Road,” OIR’s analyst Deborah Ong said in the report. Also read: Will Singapore hotels' four-year slump end in 2019? The Urban Redevelopment Authority (URA), Singapore Tourism Board (STB) and the National Parks Board (NParks) announced in end-January its partnership to transform Orchard Road from being Singapore’s main shopping belt into a lifestyle destination. The works at Orchard Road, which is slated to start in April, will see more activities such as retail, food and beverage (F&B) pop ups, and arts and entertainment events. Ong however said that OIR remains cautious for CDLHT’s outlook given that its Q1 2019 earnings were dragged down by the closure of its Maldives asset, Dhevanafushi Maldives Luxury Resort. The resort was closed for major renovations and branding, and coupled with the absence of contribution from three properties, CDLHT reported relatively dismal results with its net property income (NPI) slipping 3.8% YoY to $146.05m in 2018. The report added that whilst Far East Hospitality Trust (FEHT) has yet to report its earnings, the firm is expected to post returns of 4% in FY18. Ong noted OIR’s optimism over FEHT’s Singapore hospitality focus and undemanding valuations.